Gold Biotechnology offers a variety of vitamins for cell culture media. Our vitamins are highly purified and specially derived to be additives for your specific basal medium conditions. Though vitamins are sometimes overlooked in media preparation, their availability is extremely crucial for the enhanced growth and nourishment of cells, since the cells cannot otherwise synthesize the specific vitamins independently. Vitamins are essential in acting as cofactors in various enzyme interactions and are an integral target for media optimization. 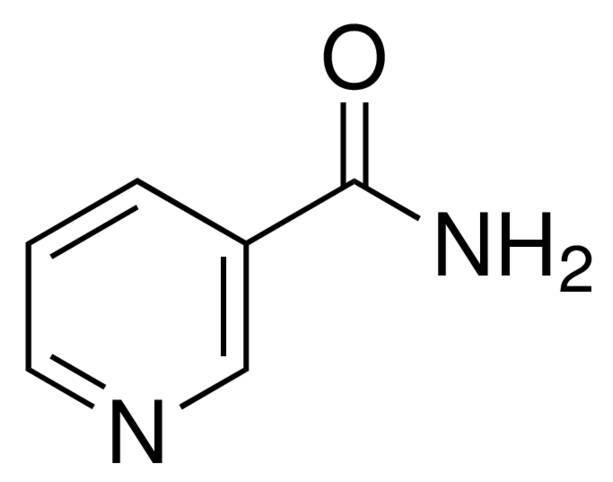 Nicotinamide is a metabolized amide form of vitamin B3. It is an anti-cancer agent and inhibitor of PARP-1, which is responsible for repairing DNA damage caused by chemotherapy. Nicotinamide is converted to nicotinamide adenine dinucleotide (NAD) and nicotinamide adenine dinucleotide phosphate (NADP) for use in biological redox reactions. 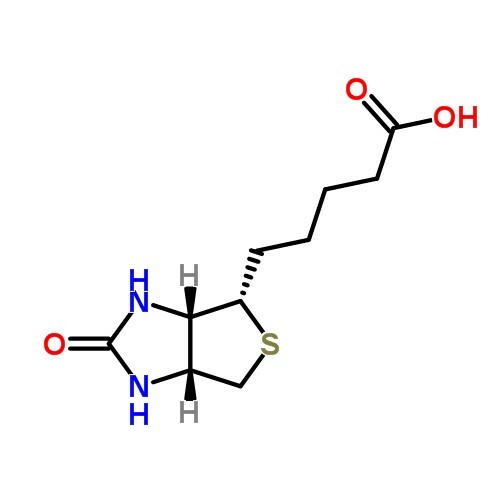 Additionally, nicotinamide is a nicotinamide phosphoribosyltransferase (NAMPT) substrate and anti-inflammatory agent.